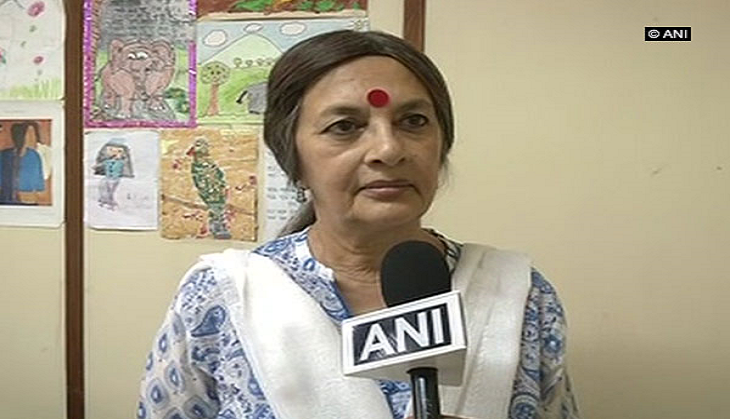 Communist Party of India (Marxist) leader Brinda Karat on 12 June extended support to Congress leader Sandeep Dikshit's remark that Army chief General Bipin Rawat was behaving like a 'sadak ka gunda'. "I think Sandeep Dikshit has already apologised for the comment he made. That comment was made in a specific context and the matter should end there. But it is a matter of concern generally that the present Army chief's statement result in controversy because the statements itself are quite objectionable," Karat told ANI. Karat further said that General Rawat was undermining the status of his post while making such controversial statements. "I think there is a need for self restrain as far as chief of our army is concerned," she added. Sandeep Dikshit came into the center of attention after he remarked that General Rawat's was behaving like a sadak ka gunda" (street thug). His statement came in response to the General Rawat's remark that Army was "fully ready for a two and a half front war". Meanwhile the Centre has demanded an apology from Congress party chief Sonia Gandhi and asked her to clarify her stand on remarks against the Indian Army. "It shocks us. It did not come from a somebody from Congress, but from a very eminent Congress leader," Union Commerce Minister Nirmala Sitharaman said. However, Congress leader Sandeep Dikshit has tendered an apology for the second time, saying he shouldn't have used "uncivilised" words to convey his message. 95% of Indian engineers do not know basics of coding. How will Indian IT firms compete? What is BJP and Rajnath Singh’s 'permanent resolution' for the Kashmir issue? READ NEXT >> What is BJP and Rajnath Singh’s 'permanent resolution' for the Kashmir issue?